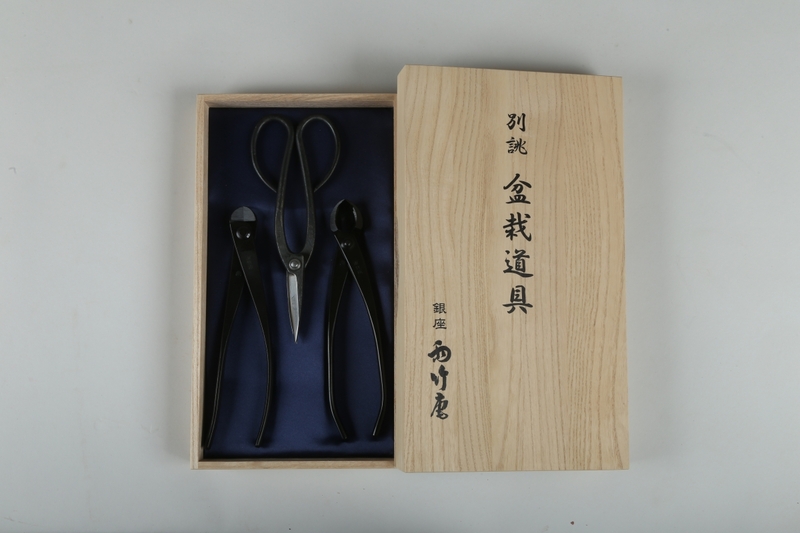 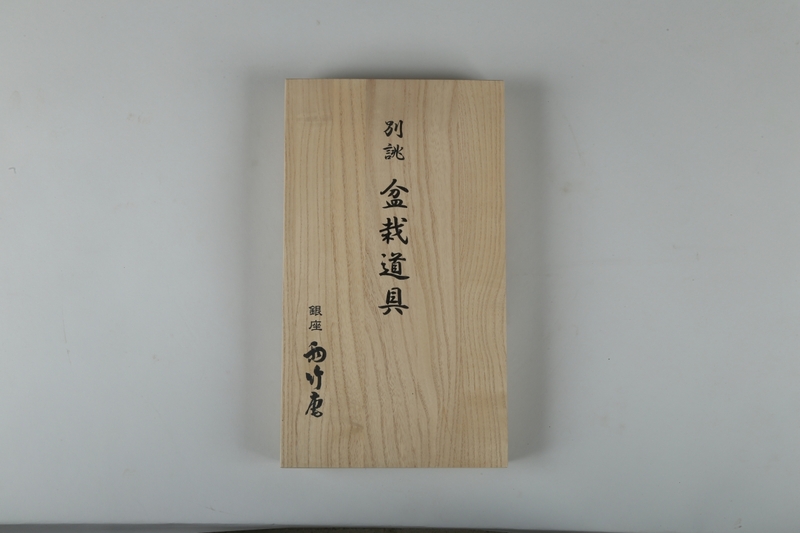 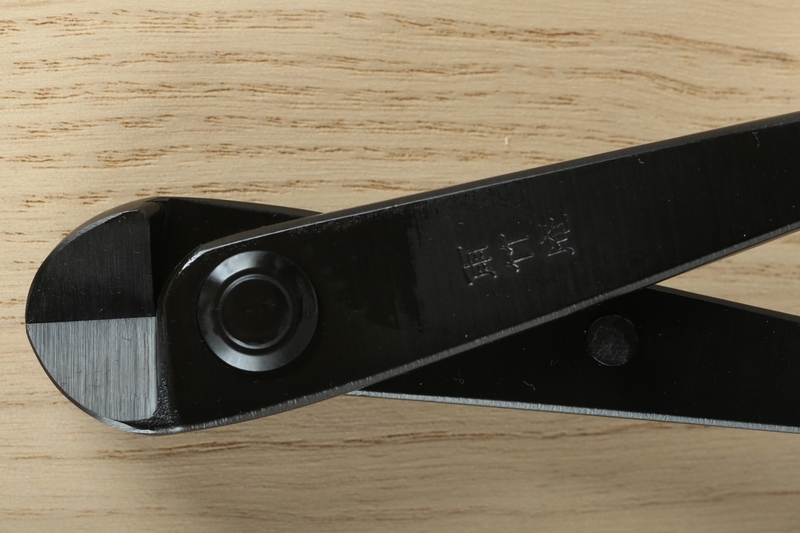 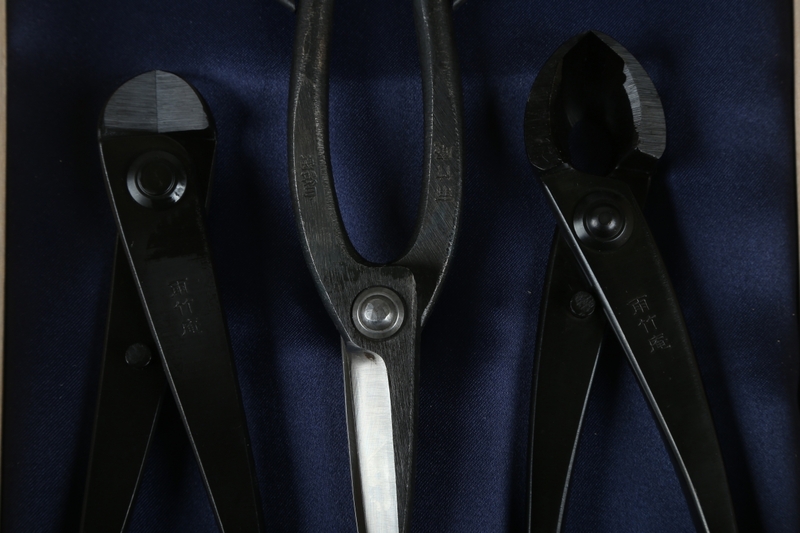 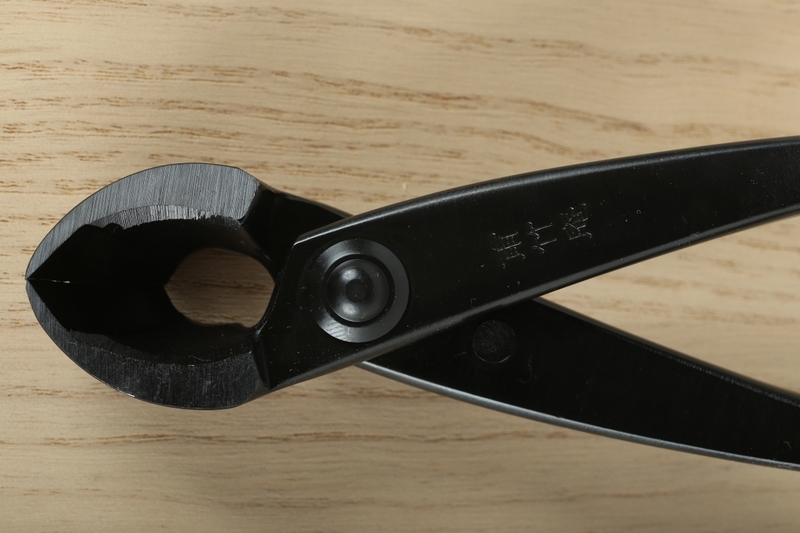 This hand crafted bonsai scissor is made in Niigata where is known as there are many well experienced blacksmiths throughout Japan and the knives from Niigata have been famous all over the world. 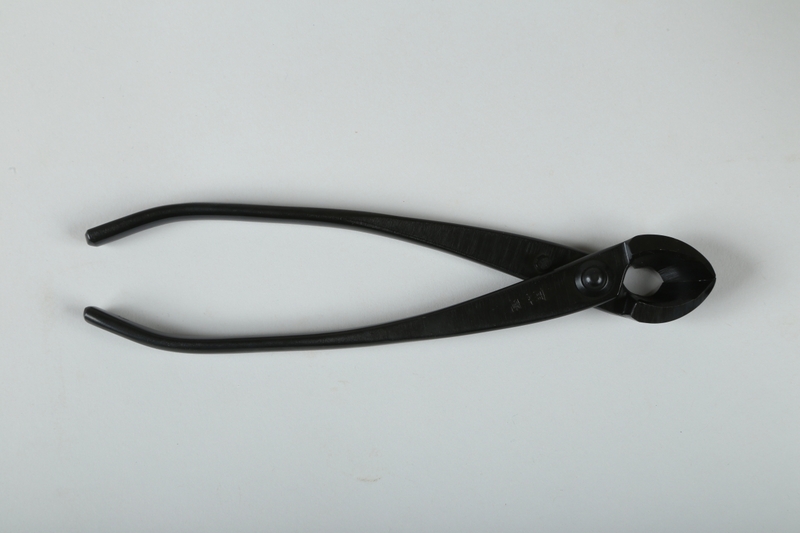 Those limited technician made the scissors one by one with luxury material. 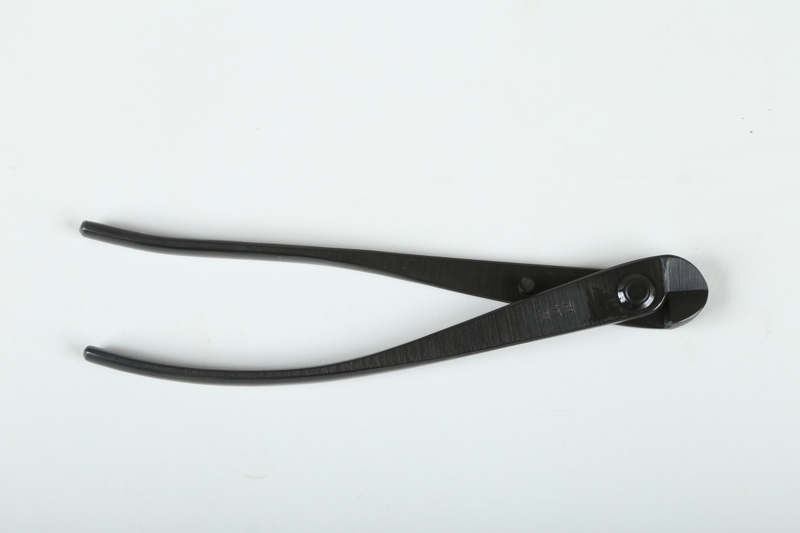 We highly recommend our exclusive scissors for yourself and your precious person.